EVERYONE CAN LEARN TO SEW! 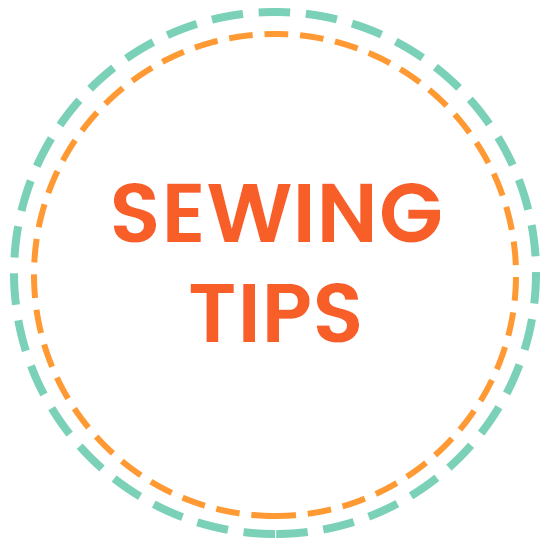 SewGood™ specializes in sewing classes designed for the absolute beginner! At SewGood™ you start at the very beginning and learn proper sewing techniques. Many students have never even touched a sewing machine before. Each level introduces new techniques and reinforces the ones you have already learned. You learn sewing skills that you can apply to anything, be it sewing your own clothing, mending, or home decor. I supply all of the equipment required, so you don’t even have to own a sewing machine to learn! My focus is to work with commercial patterns and build basic sewing skills as you progress through the four levels. Class sizes are limited to four students, so there is a lot of individualized attention, and you can learn in a very non-intimidating (and fun!) environment. SewGood for Kids™ is a unique program to teach kids how to sew. The program follows the school year with ongoing weekly classes. The kids go at their own pace, following a curriculum that is designed specifically for boys and girls aged six and up.